While the scenarios above are the most common, there are actually far more where cases can be expunged. Defendants that are convicted of dozens of common misdemeanors may actually have the ability to clear their state criminal record thanks to the Justice Reinvestment Act. Eligibility does not begin until 10 years after the defendant has satisfied all the conditions of the sentence, but this is still a major policy shift. 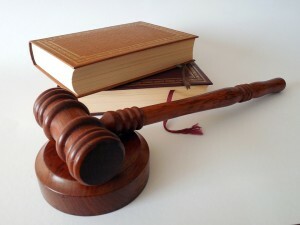 Defendants with old criminal convictions for crimes such as drug possession, theft, disorderly intoxication, violation of a peace order, certain fraud and bad check crimes, prostitution and numerous different business, professional and commercial violations may now be able to clear their records. Second degree assault convictions are also potentially eligible to be expunged, though the wait time is 15 years for cases that are domestically related. The expungement laws continue to evolve, and if you have a question as to your eligibility feel free to contact Maryland defense attorney Benjamin Herbst anytime for a free consultation at 410-207-2598. 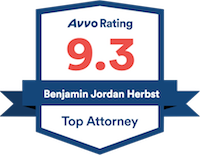 Benjamin handles all criminal cases, minor and serious traffic infractions, peace and protective orders and civil code violations in state and federal court.